While he may be a fictional character there are some real life jobs available at UK intelligence agency, GCHQ – and its just an hour outside of Birmingham and the Black Country . The agency currently employs more than 5,000 people in it’s head office in Cheltenham and has five more bases across the UK in Scarborough, Lincolnshire, Manchester, Cornwall and London. 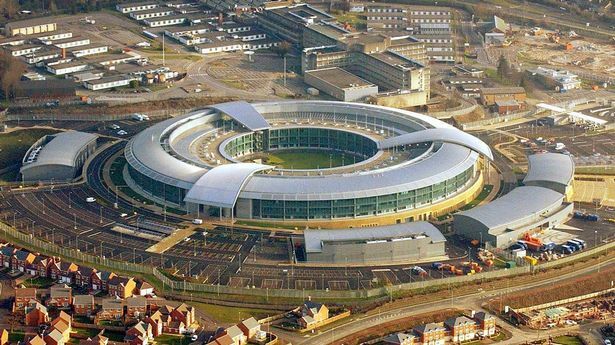 And the good news is it’s less than an hour down the M5..
GCHQ’s main objective is keeping Britain safe and has been doing so for nearly 100 years. Job Description: With an in-depth understanding of cyber security and how platforms, networks and infrastructures are vulnerable, you’ll be the interface between clients and specific expertise. You’ll draw in the right teams at the right time to address issues and solve problems. The area you advise on will likely reflect your skills and experience, which could be in any technology related field.